Distinctive styling. Affordable to buy. Low running costs. Available with all-wheel drive. Surprisingly spacious rear seats. AGS automatic is a 5-speed automated manual rather than a proper auto. Not available with the excellent 1.0 BoosterJet. Some flimsy interior plastics. 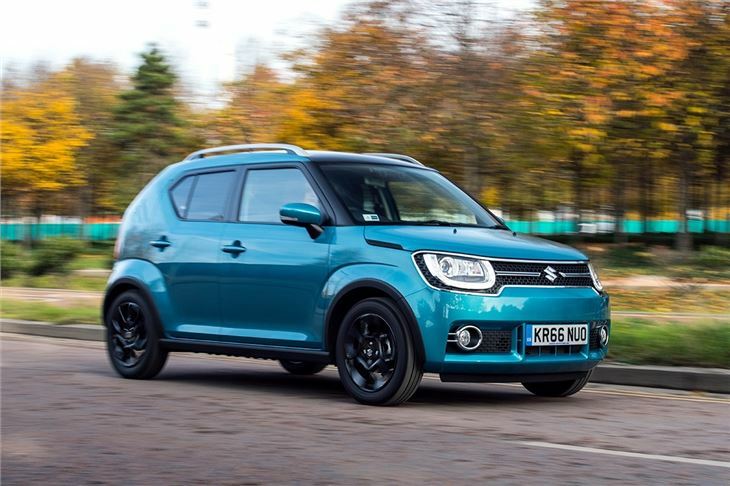 With its distinctive styling, cleverly packaged interior layout and economical 1.2-litre petrol engine, the Suzuki Ignis is a surprisingly sensible alternative to city cars like the Volkswagen Up. But it also provides an extra bit of crossover character and - surprisingly - the option of all-wheel drive for those who need a bit more capability. 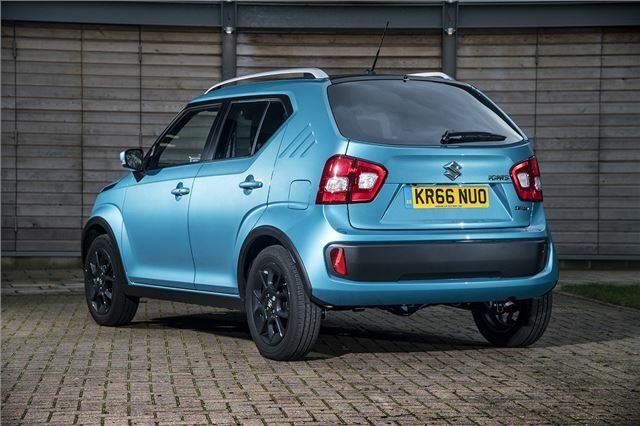 Despite being very compact in size, the Ignis has a spacious cabin. There's enough head and shoulder room in the back row for a couple of adults to sit in reasonable comfort and boot space is respectable for such a little car, at 267 litres. 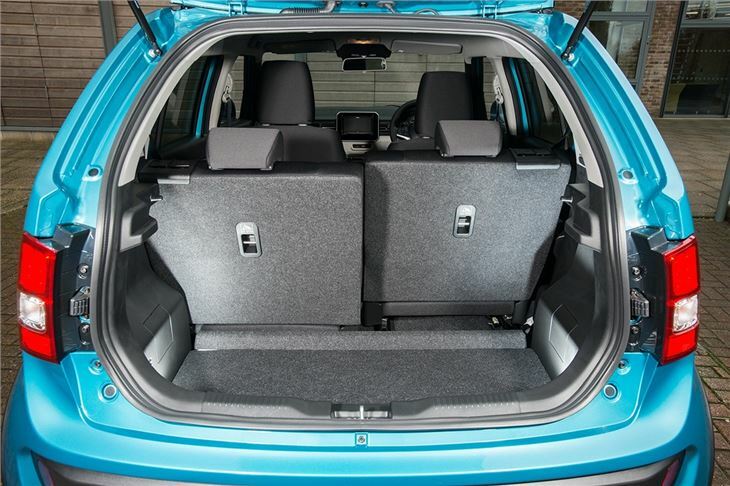 That's enough for trips to the shops, plus the rear seats can be folded to increase capacity to 1100 litres - though they don't fold flat. 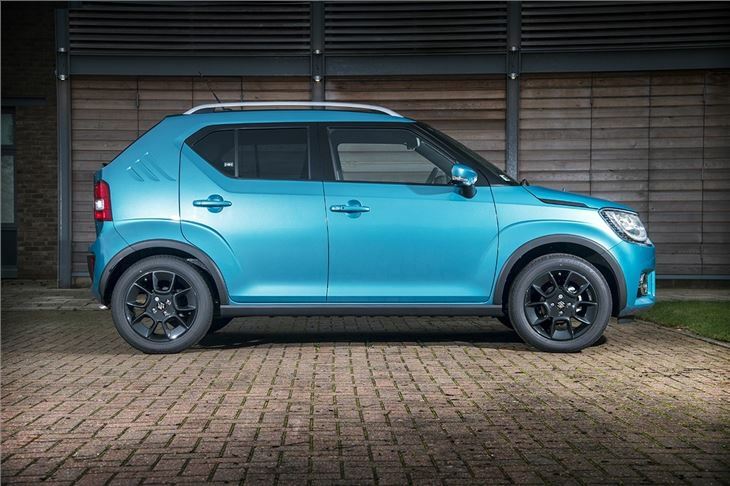 The Ignis comes with a 90PS 1.2-litre petrol engine that's shared with the Swift, available with or without a simple hybrid system. Called SHVS, this adds an integrated electric motor that helps with acceleration. It provides slight economy and emissions improvements, but even without SHVS the 1.2 is a fun, revvy and surprisingly economical engine with a good reliability record. It might be a perky performer, but the steering isn't great and there's some body roll through bends. The suspension provides a reasonable level of ride comfort, but over rougher and broken road surfaces it can feel harsh and uncomfortable. It's not bad, but nor is the Ignis as sharp or as fun to drive as the Volkswagen Up and its counterparts from Skoda and SEAT. It is well equipped though. 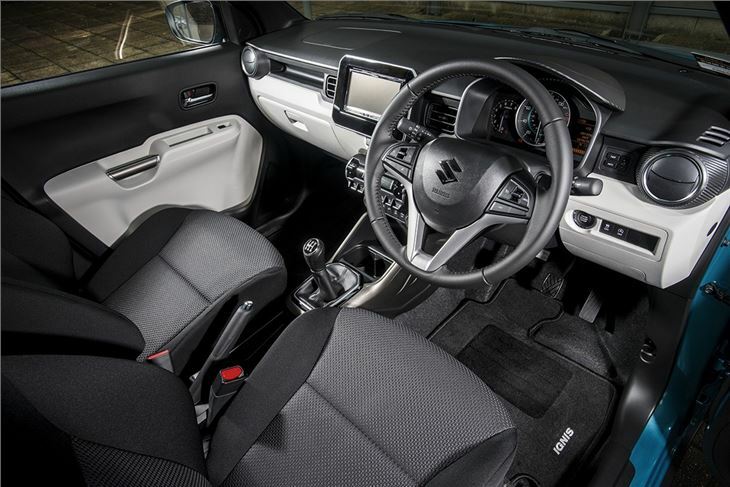 Even the basic SZ3 comes with air-conditioning, DAB radio, USB connectivity and Bluetooth. But we'd go for the SZ-T, since it isn't much more expensive and adds alloy wheels, touchscreen system with navigation, a reversing camera and chunkier styling, thanks to roof rails. Top models gain luxuries like keyless entry, climate control and cruise control, along with active safety technlogy. 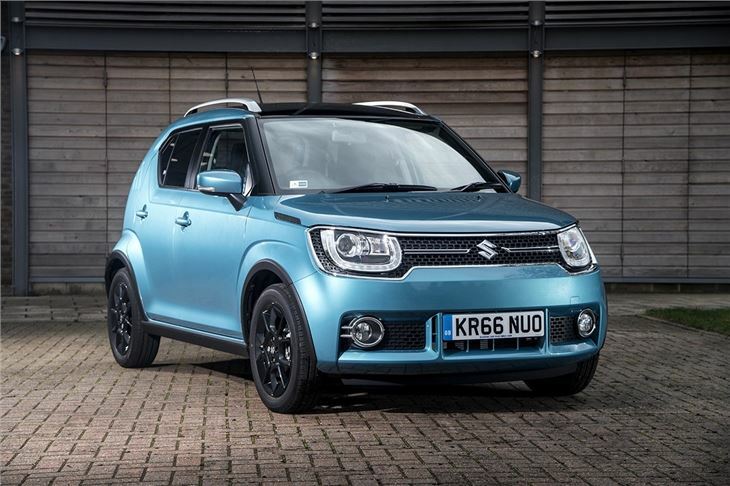 If you want to avoid the typical small hatchback choices, the Ignis is a quirky-looking alternative with more character than its rivals. But it's also well-priced, well-equipped and cheap to run, so as outside choices go it's very sensible. It might not be quite as good to drive as an Up, but there's still plenty to recommend. Practical alternative to the usual set of City cars. 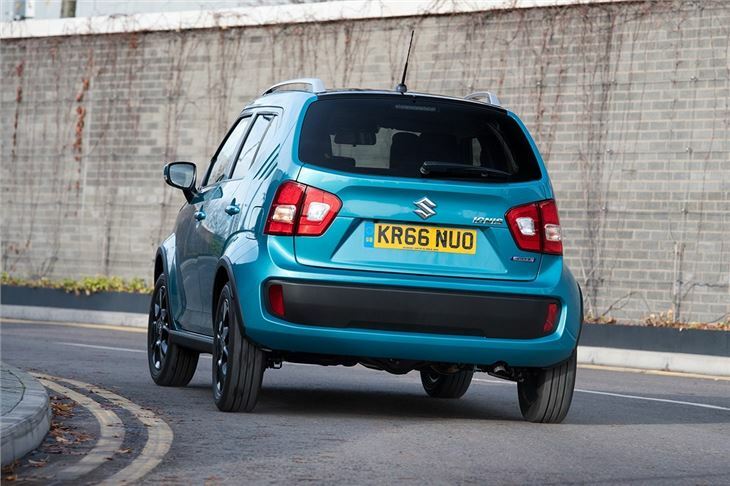 Eye-catching city car that does what it says on the tin!